Intermediate and Seniors – Storytelling performance; key skills in devising, improvisation and telling a story including presence. Hot off the tongue instant story show for mini groups. 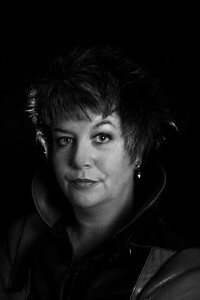 Chloë of the Midnight Storytellers trained at Central School of Speech & Drama, London, and later studied with international storytellers and voice coaches. She is an Equity member with more than 15 years’ professional experience as a spoken word artist. Enhanced CRB clearance for Gloucestershire Education, portable DBS applied for. It is acceptable to CRB for a visiting tutor to be accompanied by a checked adult at all times when children are or could be present.